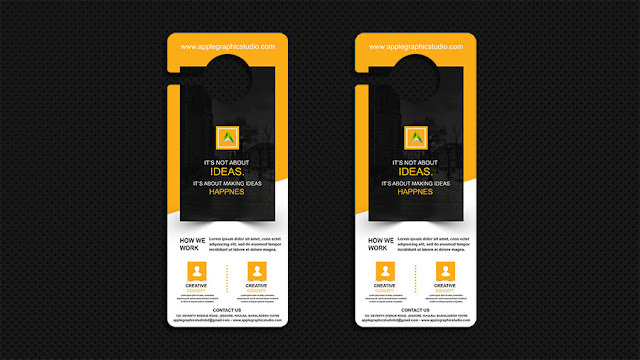 Hello Friends, Today I'm going to show you how to design a mockup for Door Hanger in Photoshop. To design mockup, you have to open your Photoshop (CS to CC or latest version). You can get, 1920 x 1080 pixel. Here is the Photoshop video tutorial below. By following this video, you will learn out how to design it very easily.